These horses are 3 or 4 yrs of age or older. They are at different degrees of training for different events. Please read the descriptions and contact us for more information. Prices are not listed as they may change as the horses develop in their training. Bay filly that is going to be cool.. This filly is catty and cute...she is also enrolled in the Western Fortunes barrel racing incentive and eligible for CBHI. own daughter of Sonita Reyson that is out of a daughter of Solanos Peppy San. 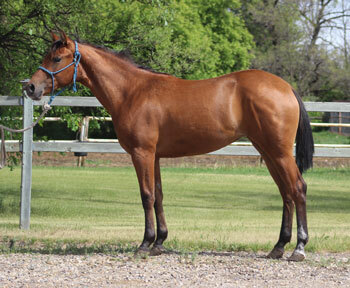 This is one cool filly...that is enrolled in the Western Fortunes barrel racing incentive and eligible for CBHI. He has a nice hip blanket and loads of future talent...super all around gelding prospect. 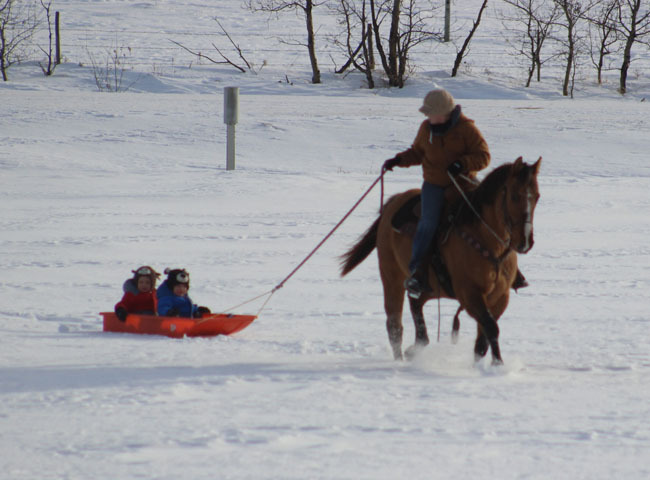 This gelding has had some ground work and a few rides. Nice foundation type mare that produces good performance type geldings. Secret Zoom is a money earning head horse..brains, speed and good looks..he is the whole package. Sonita Reyson daughter that is built to work. 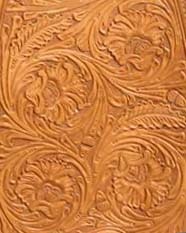 This gelding is started and he is going to be talented to run some barrels or rope some steers. Bazoomga is enrolled in the Western Fortunes Barrel incentive and he is eligible for CBHI money as well. This gelding is not NAERIC enrolled. Own daughter of noted AQHA running horse...Mr Eye Opener. Chassis is out of the stakes winning mare...Cash Blues. This mare is also the dam to EyemCrusin...high point 4yr old and top 5 winner at the 2017 appaloosa world show and world champion pole and barrel horse at the 2018 appaloosa world show. This is a neat colorful package. He is bred to run, work and play hard. Nice gelding with lots of potential. Justin has started roping calves and heeling on this gelding. He stands 14.2 and is pretty handy. Nice mare that is riding well. Lots of potential to go any way you want. Contact Justin to come and try her. Solid Sorrel appaloosa gelding that is bred to perform and he looks like it. Very pretty and well put together. 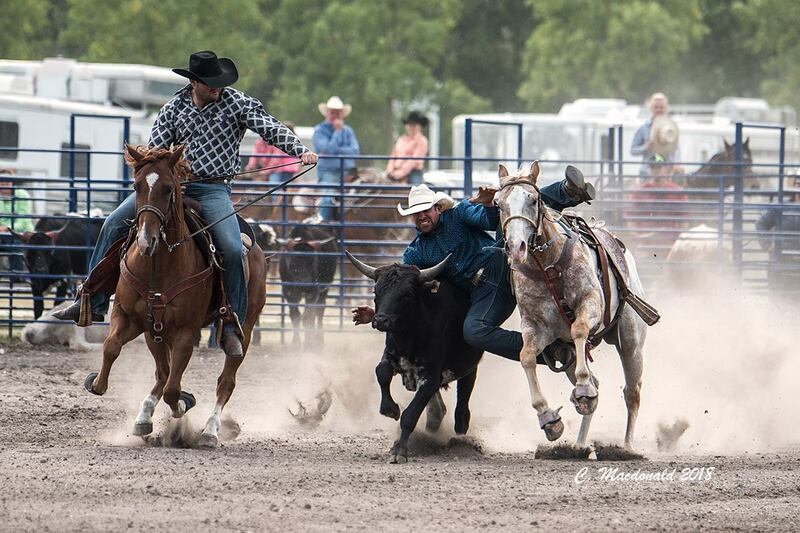 This gelding is talented. Justin has started roping off this gelding. Winner of the NAERIC 3yr old Versatility Ranch Horse Stake in 2016. Winner of $1000 from the NAERIC Light horse marketing group as high point NAERIC heel horse at the 2017 Manitoba Rope Horse Futurity..
Justin is hauling this gelding to team ropings and rodeo's and heeling off him in 2018. 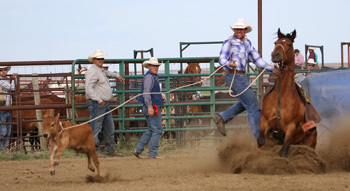 He has also started roping calves on him. 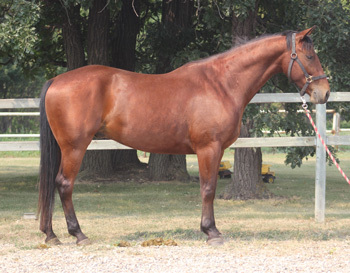 Good looking registered AQHA gelding that has some size and substance to do a job. 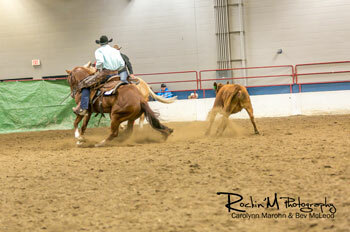 Stands 15 hands and Justin has started heeling on him. Here is a cool mare...Justin roped off this mare at the rope horse futurity on the head end and now he has started roping calves on her. This mare is a very competive calf horse. "Pip" is the 2017 MRCA tie down roping horse of the year and helped Justin get to the CCA and MRCA 2017 rodeo finals. 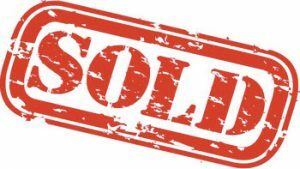 Karalyn is selling this mare...she wants to work on her futurity projects. contact Justin for more information on this gelding.